The Internet has paved the way for greater opportunities as foreign markets search for products and services from the other side of the globe. Given this scenario, it is important that company websites are fully understood even if the readers do not belong to the local audience. At Universal Translation Services, we recognize the need to reach out to foreign markets by transforming a single-language website into a multilingual one. Our website translation services ensure consistency in tone and use of words to keep up with the target audience. Seeing the endless advantages, it is desirable to go ahead and permit the international growth of your business. So, don’t hesitate and get in touch with us today for a proposal. We can translate your website and upload our work on your host so you don’t have to do anything, everything is on us! Our experts will work on your website and will make sure your online presence is perfectly localized to your target market. Software localization is an important step to increasing your sales worldwide. Get in touch with our web developers to find out more. Do you want to stretch your hand to new customers? Are you looking to increase the number of visitors your website receives each and every month? 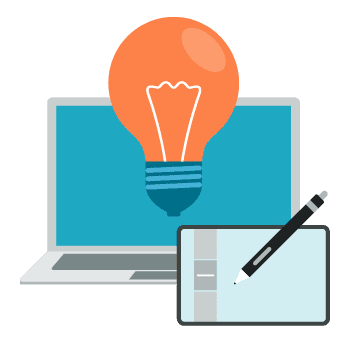 Well, no matter what type of website you have, we can help by offering translation services and software localization for all websites. You may not believe it, but each day, over a billion people surf the web and most web users stick to the sites in their first language. This means potentially millions of customers and readers are passing your site by because you don’t have a multilingual platform available. However, content translation can be the very best way to bring in the customers and by using localization, you offer a multilingual website. Your sole aim is to create a website that looks as though it has been designed for each target region. Remember, the way your site presents itself to the world can bring good and bad and if it doesn’t have good localization it will reflect negatively on you. However, you can get from us both website translation services as well as localization services too. When a piece of text is localized, it aims to become authentic to certain regions in the world. For example, if you wanted to aim your website at the UK and in particular Scotland, you would look to localization to produce the normal cultural terms to target that market. Localization is really about adapting text for a certain location like the UK. You also have to meet all regions legal requirements when it comes to selling any type of service and we can do that for you. Source codes are used for each country and what we do is to take a source code from one country and modify it to the terms of another country. You have to think of something; will a customer be more or less likely to purchase a product which hasn’t been localized? In most cases, no, because product descriptions or web pages look unprofessional and sloppy and that turns away people, valuable customers. That is why you need to look at localization to ensure you have a higher chance of making sales no matter how small they may be. Website localization may still be new but in the short time it has been around, it has been used to project companies to global heights. In fact, we have won the trust of the world’s leading software producers and we are proud to say so. We also offer top notch app localization services for Android and iPhone. 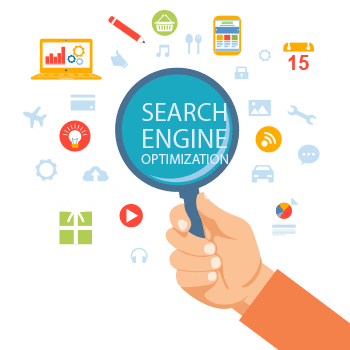 SEM, or Search Engine Marketing is an important part of your website and you need it done correctly in order to pull in the visitors. 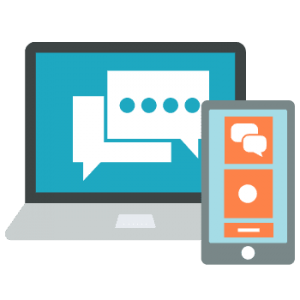 However, when you want a multilingual platform, you need to use localization and SEM translation too, so that your SEM adapts to the customer’s needs and draws in the audience. Site content localization is also another service we can provide and it can be very useful for every website out there. You can get your web pages to look good and be relevant to traffic from across the world. You can translate the text, any multimedia you have as well as the graphics used to ensure they are culturally acceptable. 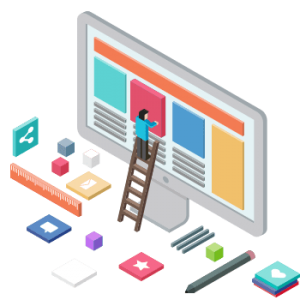 We can offer your site internationalization which means we look at the back-end programming as well as the front-end code and ensure it can be translated easily. There are always going to be changes for each region and our job is to ensure your website accommodates every region you want to reach. Don’t forget, we do offer testing and QA so that the site functions properly and the dialect used is accurate. As internet spreads all over the world, many businesses try to take advantage of it by exporting their goods and services to different countries. In general, those countries speak different languages and have different cultures. Because of this, initial websites created for local markets do not always match with the preferences and likes of one specific geographic region. At the beginning, language was the first barrier and all efforts were oriented to solve this problem. With time, businesses realized that website translation was not enough to catch potential customers. Culture, lifestyle, type of currency, among others, became part of the strategy to assure clients and businesses could understand each other in better ways. This situation originated website localization. 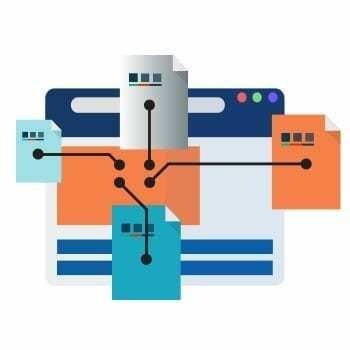 It is the process of adapting and modifying an existing website according to the needs and preferences of one specific market of a geographic region. The first element to consider is the website translation and it is usually what starts the process. Although there are mechanical ways to complete translations it is always necessary to proofread the final text in order to adjust linguistic or grammar details and add local jargon. Together with the translation, other elements such as images, colors, the amount of information and other details are considered to create the final adaptation. Using website localization has become a key component for international companies trying to conquer foreign markets. To support these processes, website localization services have emerged to ease them. As part of their services, these providers offer website translation and a full range of services that take into consideration all the cultural and market elements of the geographical region. Some providers specialized in a particular business such as medical, legal or software industries to name a few. Although there are companies and platforms that offer these services it is always important that international companies get involved in the process to make sure the results are according to their marketing strategy. Website translation services are important for the expansion of potential businesses and marketing agencies because certain brands, focusing on their native languages, lose their focus on the various cultures, languages and potential customers they could target with the help of a multilingual website. To avoid any endurance faced by your brand or any obstruction that could stand in your way during the expansion in foreign markets, the only way that your brand can go global is to provide equal or better services to the international audience with the help of a website that can be transitioned into different languages. We provide high-quality services that have always been one step ahead of other companies. Website localization is a technique used by our company which differs from website translation. 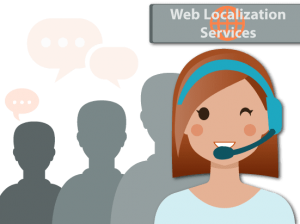 Doing localization refers to an improved transition of the website involving not just translation, but also changes in layout, design, and display of content while website translation is merely just the transformation of text from one language to another language. Website localization is incredibly important for expansion in any foreign market because research shows that sales increase when people are able to read about the products in their native language. 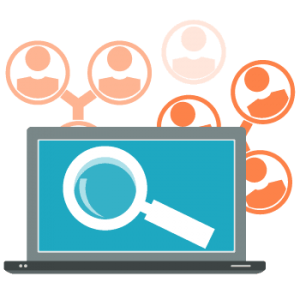 This technique combined with multilingual SEO improves the visibility of the company in that specific market. 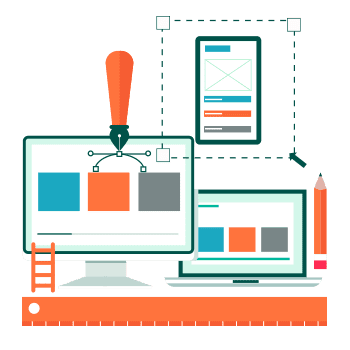 Website localization needs the aid of a number of different tools which are used to make the experience of a localization engineer much easier. Which tools are required to get the task done? We’ve gathered this list of our top 8 types of localization tools we use day-to-day. Computer Assisted Translation, or simply CAT tools, help to process the translation files and to improve efficiency and increase translation speed. Using such tools also insure consistency across your site’s pages and help reducing translation costs by utilizing previously translated sentences. A term-base is very specific in its purpose. This is a glossary created for a particular branding and ensures that the same, appropriate words are used throughout the website. Quality assurance tools, much like the term-base, serve a particular purpose of verifying translations. QA checks can cover terminology, numbers, trademarks, abbreviations, consistent interpretation of segments and more. Such tools are customizable and tailored to different brands and their vocabularies. This tool is a program for testers to record bugs and errors found within translations. This also insures tracking progression. Use of screenshots is not explicitly classified under localization tools, but screenshots are extremely useful when trying to communicate visual errors. QA testers may test implementations of translations on user interfaces (UI), desktop publishing (DTP) documents or websites. File sharing tools are used among most businesses these days. Whether they are in-house servers or folders in the cloud, every team works with some file sharing service. Desktop publishing is generally recognized as DTP in the trade. DTP tools are used when the same layout and appearance are needed to be used in the translated version of the website. If you’re looking for quality website translation services as a tool to reach more markets, or are in search of website localization in order to tap on a specific market, get in touch. We are able to help you out fast and at some of the best prices around.